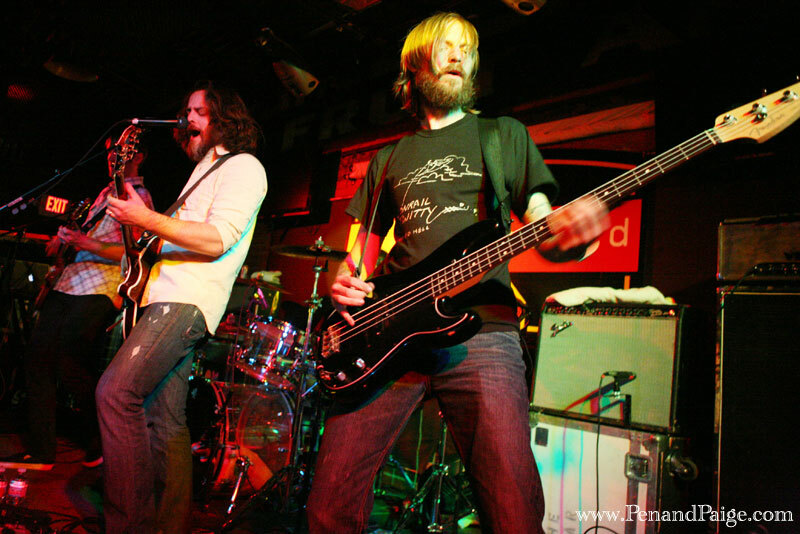 Seattle band Minus the Bear in performance in Billings on April 20, 2010. 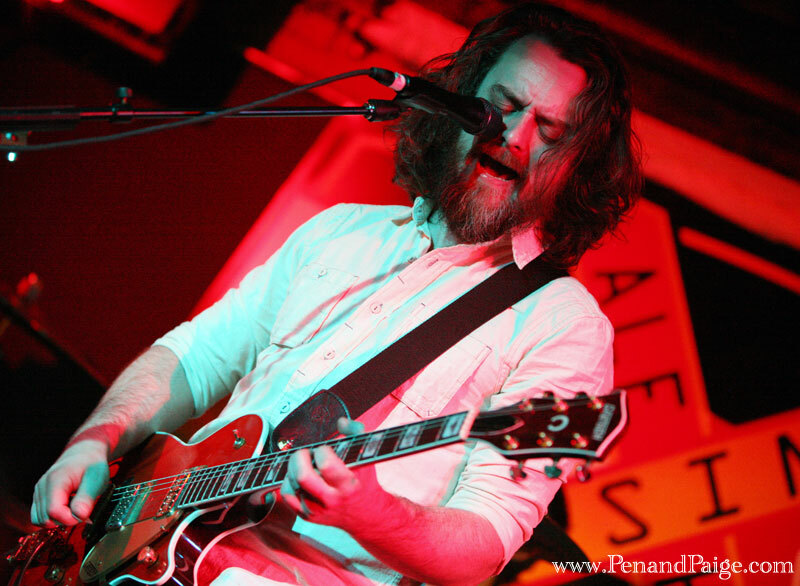 Lead singer and guitarist Jake Snider of Minus the Bear in performance in Billings on April 20, 2010. Los Angeles band Everest is comprised of Russell Pollard (vocals, guitar, drums, lyricist), Jason Soda (guitar, keys, vocals), Joel Graves (guitar, keys, vocals), Elijah Thomson (bass, vocals) and Davey Latter (drums, percussion). Minus the Bear brought their fiery bite to Billings last night and performed a set of new tunes yet to be heard by many of their fans. The band, a five-piece from Seattle, Washington, played plenty of songs from the yet-to-be-released new album “Omni” (due out May 4), but kept loyalists in mind as they brought out hits such as “Pachuca Sunrise” and “Get Me Naked 2 Electric Boogaloo,” among others. 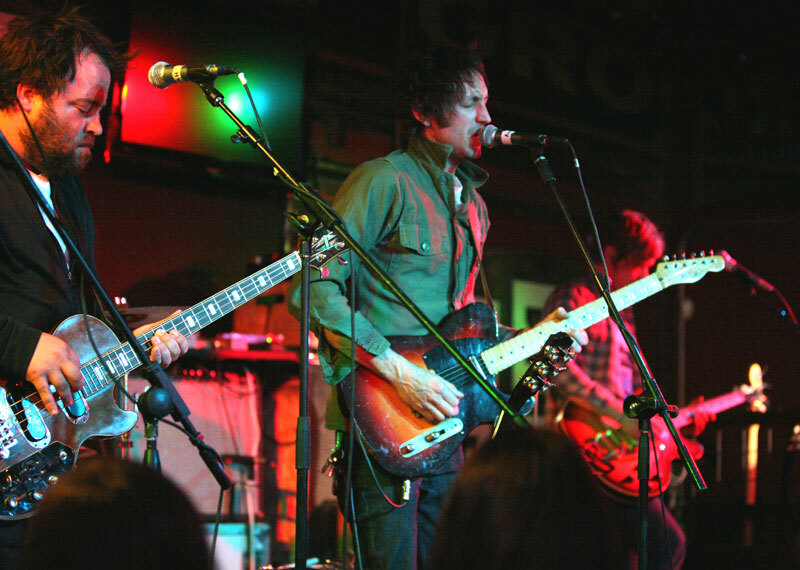 Live, Minus the Bear’s songs are quite dramatic, and that the band was playing the smallest venue on the tour added to the excitement of the night. Lead singer and guitarist Jake Snider seemed to make visual contact with each member of the audience, which was large for a weekday crowd in Billings but small in comparison to the usual audience at a Minus the Bear concert in any metropolitan area. “Do what you want; it’s fine with me,” he said. The album has been available for streaming at KCRW since April 19. Opening act Everest was also touring in support of an album to-be-released: “On Approach,” due out May 11 on Warner Brothers Records. The band, at times sounding like the English rock band Starsailor, channeled their inner Brit and delivered a rich, robust and pleasant set.